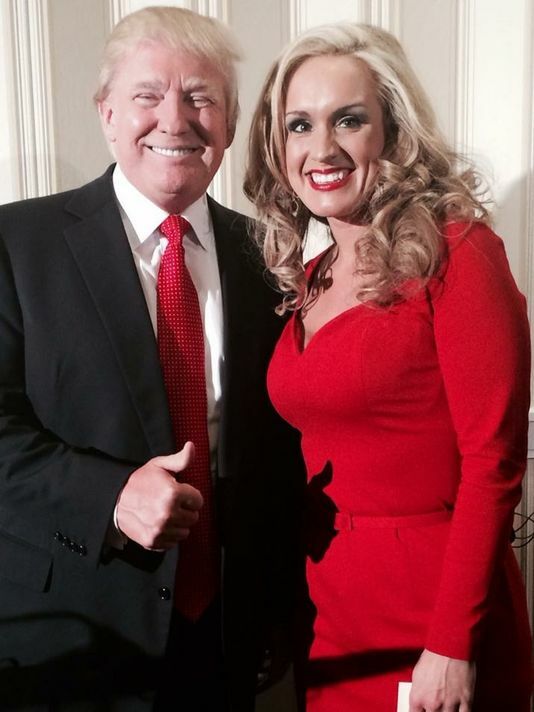 Conservative journalist, author, former CNN contributor and Trump campaign surrogate Scottie Hughes goes back Behind Enemy Lines to discuss Kathy Griffin's disgusting photo shoot the terrorist attacks in Great Britain and more. We also discuss her latest role as National Spokeswoman for the Committee to Defend the President Super PAC. Does she think President Trump needs defending? We'll find out! Scottie has always been a great friend of the show and we are always very happy to welcome her on the show, as we all share a love for conservative politics - and fine Italian pastries! Plus, later in the show, we have a little bit of fun with Hillary Clinton's excuses tour!